Prufrock is a bright, flexible space, available either as a blank slate, or with furniture for a classroom set-up and a projector for presentations. 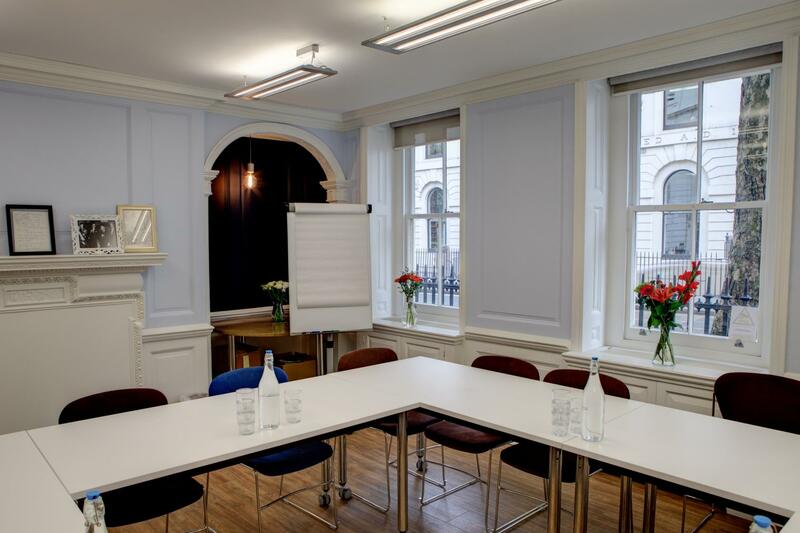 With its clean, professional feel and large windows – as well as the adjoining Arcadia room as a possible breakout space – the Prufrock Meeting Room is ideal for a wide variety of meetings, training sessions and events. 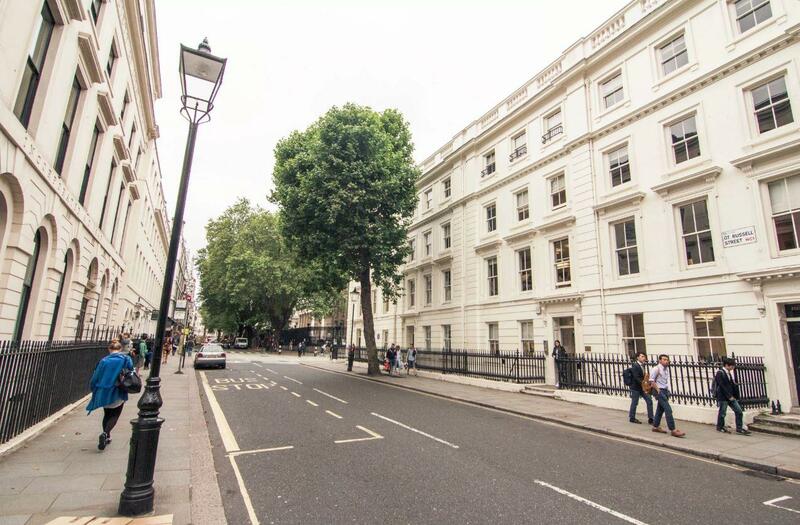 Faber Creative Spaces, situated in a Grade II listed building, nestled comfortably in the eaves and located in the heart of Bloomsbury, next door to the British Museum. The spaces are airy, bright and modern: the perfect place to meet, work and create. 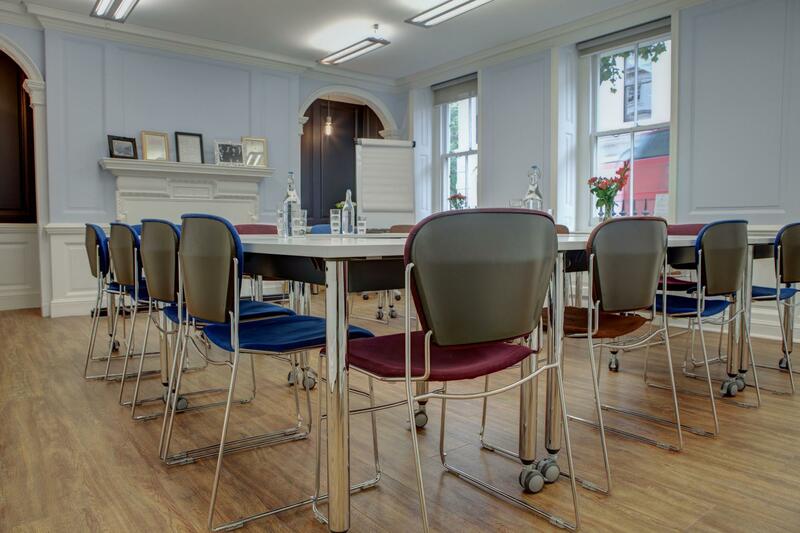 Located on the fourth floor of Faber & Faber, one of the UK’s leading independent publishers and home of T. S. Eliot, Kazuo Ishiguro, P. D. James and many others, this inspirational venue has two spaces to offer; the smaller, more characterful Academy Space and the roomier, more expansive Event Space. 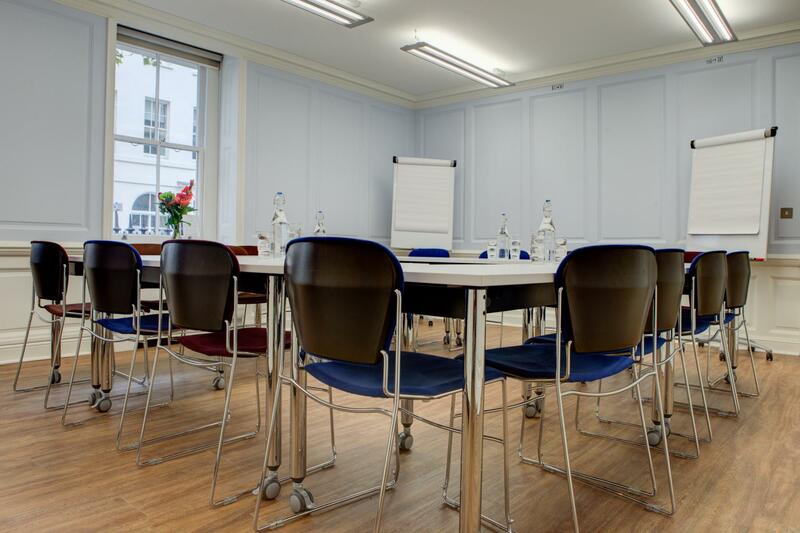 Each space comes with excellent technical facilities, including WiFi and audio-visual equipment, and the layout of each room can be adapted to suit your needs. The intimacy of the Academy Space – with its archive of reference, fiction and poetry books and decor that nods to Faber’s history, and a break-out area with large, comfy seating – is perfect for creative meetings, training sessions and away days. The grandeur of the Event Space, with a projector, flatscreen TV and grand piano is just the ticket for larger gatherings, such as conferences, presentations or company seminars. Faber Creative Spaces are accessible via excellent transport links (we're 5 minutes from Holborn, Russell Square and Tottenham Court Road), and a lift to the fourth floor.